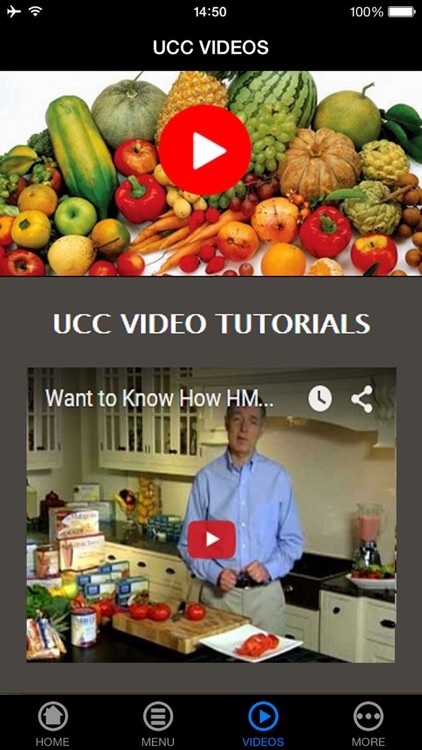 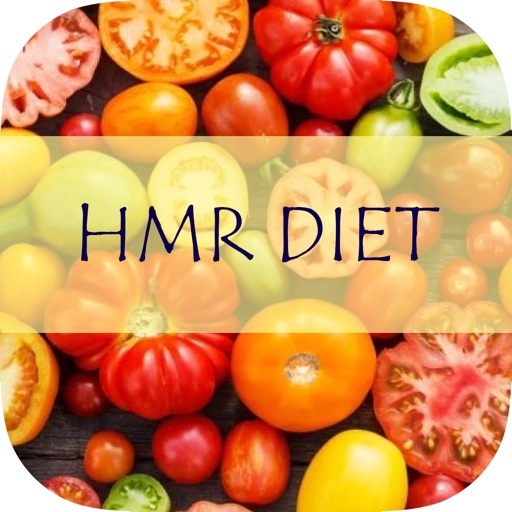 The Health Management Resources Diet, also known as the HMR diet, is an easy to follow home diet plan that makes it fairly simple to lose weight and keep it off. 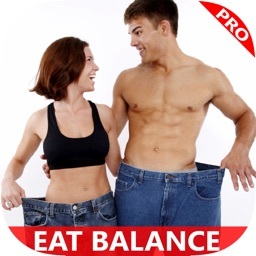 Unlike many other diet plans on the market, the company claims that you can eat a wide variety of foods, eat as much as you need to stay full, and still lose weight on a weekly basis. 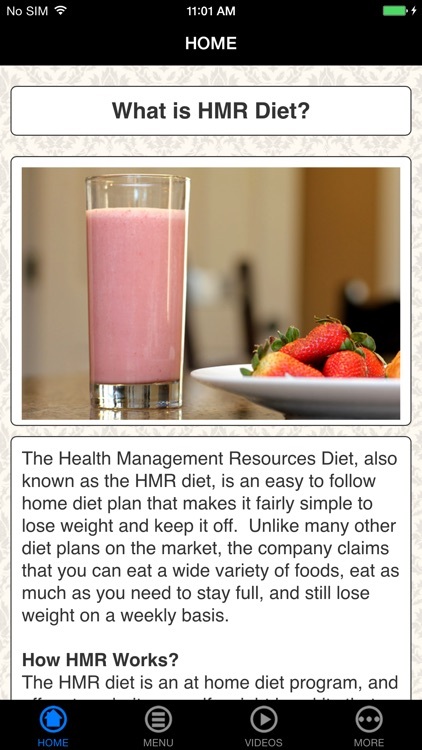 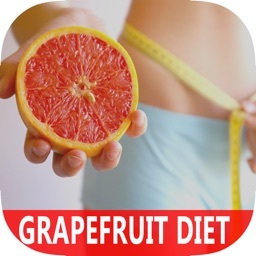 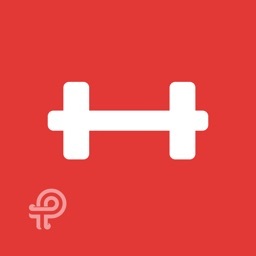 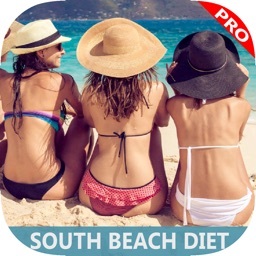 Get this app to know more about HMR Diet. 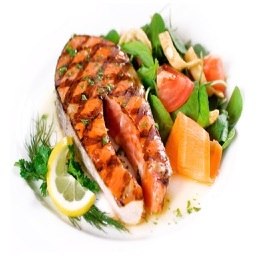 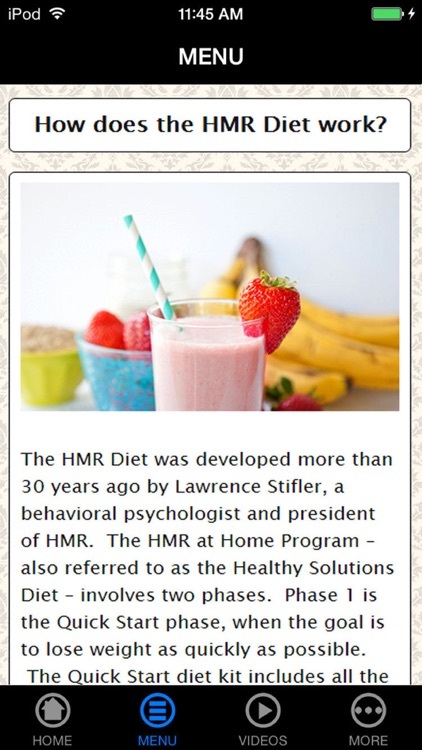 [+] How does the HMR Diet work? 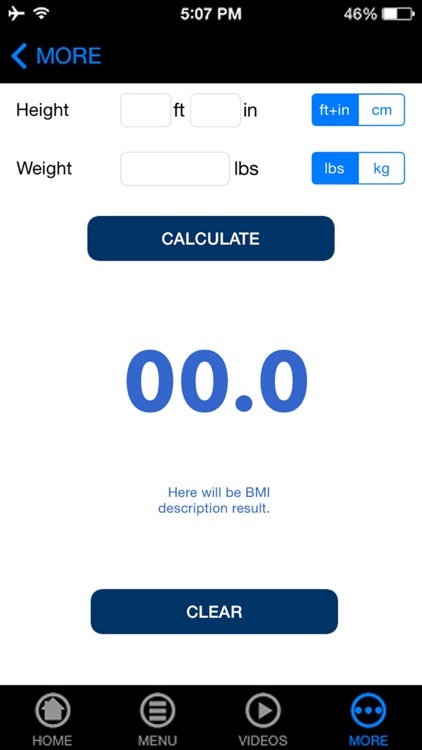 Well, What Are You Waiting For? 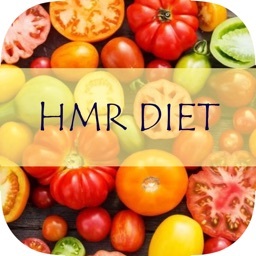 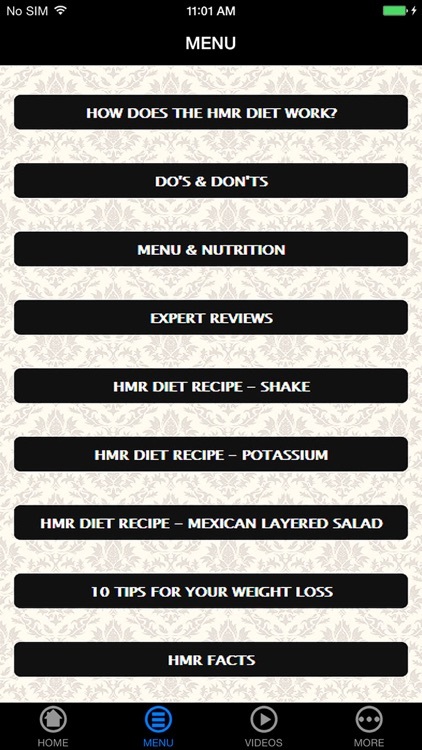 Download and Learn How Start HMR Diet Now!